Eager to find your first real estate investment? There is no question that investing in real estate property is an efficient way to build net worth. 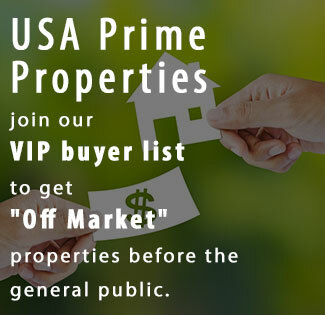 Whether you are fixing and flipping for profit or buying and holding so renters can pay your mortgage, make sure you understand how to find and purchase your first investment property in USA. Mistakes are costly so don’t let stress and emotions control the transaction. If you are new to real estate investments you might consider having a business partner. Real estate investment clubs are accessible in USA. These clubs are great resources for information, property leads and finding partners for financing or rehabs. Consider attending some meetings and get to know the group. There may be an investor willing to partner or mentor you through the process. Successful real estate investors often love to share their experience and it might help you make a newbie’s mistake on an investment. The last thing you want is to lose money on your first deal. Exhaust all resources. If you are looking for a team who has a pulse on the investment property market in USA, feel free to contact us today at (901) 443-4660. We are here to help. We succeed when you succeed.